To celebrate Canada's 150th birthday next year, the 2017 Discovery Pass will provide free admission for the entire year to Parks Canada places all over the country! 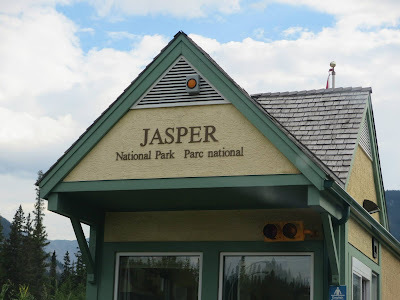 So far, we've only been to Jasper National Park, and we'd love to explore more of this beautiful country through its wonderful parks. Here's our chance! I immediately went on the Parks Canada website and ordered our own 2017 Discovery Pass. Go and grab your own free 2017 Discovery Pass here!